Call Us 24/7 at 724-947-9008. We're #1 in the #2 Business. Rate and review Rmc Sanitation in Burgettstown, PA, United States! 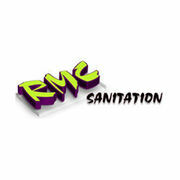 Share your experiences at Rmc Sanitation with your friends or discover more Plumbing in Burgettstown, PA, United States.